Saxophonist and flautist Julie Kjær’s edgy and thoughtfull playing and ‘dark, otherworldly imagery’ (Jazzwise) has become incerasingly evident around Europe, inhabiting ground between composition and free improv. She has toured internationally and recorded with Django Bates and his band StoRMChaser, and the Danish big-band “Blood Sweat Drum’n Bass” where she has played with amongst others: Dave Douglas, Arve Henriksen and Palle Mikkelborg. 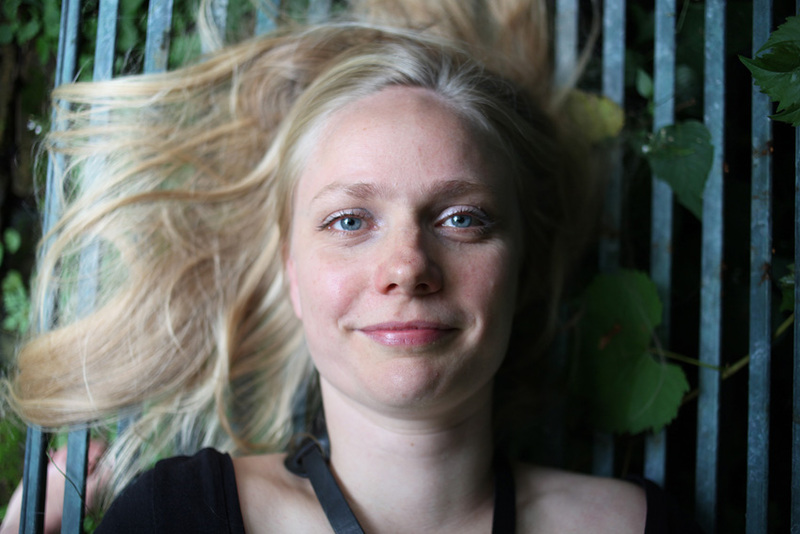 She plays with London Improvisers Orchestra and is a leader and sidewoman of several other English and Danish ensembles. Julie was recently chosen to be a part of Sound and Music’s ‘Portfolio’ artist development program for improvisers. She has played with people like: Veryan Weston, Steve Beresford, Oren Marshall, Chris Biscoe, Dylan Bates, Steve Watts, Helge Norbakken, and Gimo Mendes.